If you are in the business of oil and gas lease contracting, it’s important to know what to do and not to do when negotiating leases. Oil and gas leasing complicated business. It involves a strong sense of negotiation skills, as well as a broad knowledge of the different areas of a lease deal to be successful. Below are seven of the most important things that you should do to be successful as you work on oil and gas deals with companies. Price is important because you need to make sure you get the best deal. 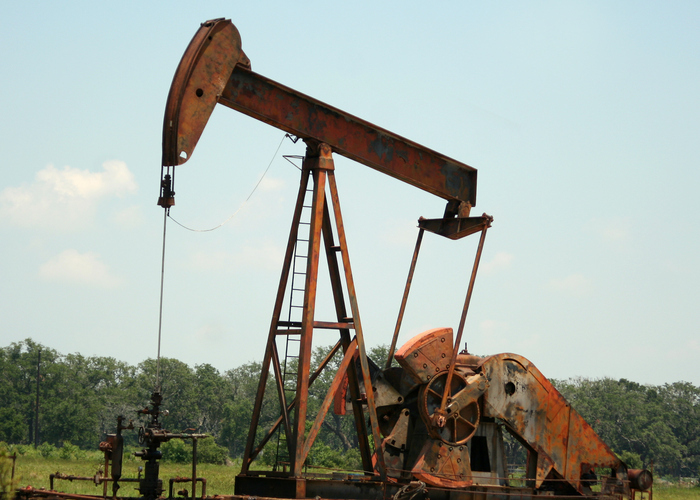 But the more critical points involve the mineral rights and surface rights and discussing the terms that are so important to close the best deal for your company. Patience is a virtue, especially when it comes to making a deal in the oil and gas business. Don’t jump the gun on a deal until you have thoroughly read the lease agreement and understand every part of it. Never show your hand. If the deal does not initially “wow” you, keep your poker face on. Instead of declining the deal right there, let them know you just need some time to think on it before making your final decision. When it comes to making a deal, be sure to stay within the confines of your budget. If you overextend, you may run into financial trouble down the road, and you may not be able to pay your lease. Remember, you have to make sales to start seeing a profit, and it takes a while to get set up in this business. So be patient and think ahead. Often gas and oil lease deals involve first having a rough draft of the contract that states the warrant that defends the title to your minerals. It is advised, however, by oil and gas experts in the field, that you should avoid warranting the mineral title and delete the warranty clause. The business of oil and gas lease agreements can get complicated. Minimize this problem by avoiding combining too many contracts. Only deal with one specific understanding at a time to prevent legal complications later on. If one of your projects gets hung up, it may affect the entire deal if you fail to separate them. When making deals for oil and gas contracts, avoid making statements such as “ I won’t take less than $4,000 per acre.” Once you say this, oil and gas people expect you to live up to this, and you may lose credibility in the field if you back off from the statements later. One concern when making oil and gas lease deals is that there will be no limit on the use of natural resources. This is at the heart of every argument that involves environmental concerns over oil and gas production. There may be a time that it is necessary to use water resources, but make sure there is a limit to this if you want to avoid fallback from the political arena. Once you have terms you think you can live with, contact an oil and gas expert who understands the market and the process well. That’s what we do at www.majrresources.com. We help you negotiate the terms of your oil and gas lease as well as assist in setting up all negotiations, and subsequent operations. Oil and gas leasing is a big deal. Let us help you cut through the red tape.